Sponsored by Shenzhen Municipal Government, Shenzhen Design Week (SZDW) is organized by Shenzhen City of Design Promotion Office with Shenzhen City of Design Promotion Association (SDPA) serving as Secretariat and co-organised by international design institutions, local design professional associations, design schools and cultural departments of all districts in the city. Shenzhen will organize Design Week in late April annually and the permanent slogan is “New Era, New Design”. Shenzhen Design Week was first held in April 2017 and the previous two years has been a great success with a high record of 150,000 visitors during a one-week programme. Exhibitions and activities under the annual theme spread across the city and activities including forums, lectures, exhibitions, award ceremony, performances, interactive installations, fashion show etc. has won applause from citizens, creative professionals and government officials as well. SZDW 2019 is scheduled to open on Friday 19 April 2019 and last until 30 April 2019. This year’s SZDW will be more than an event simply presenting and communicating about design. 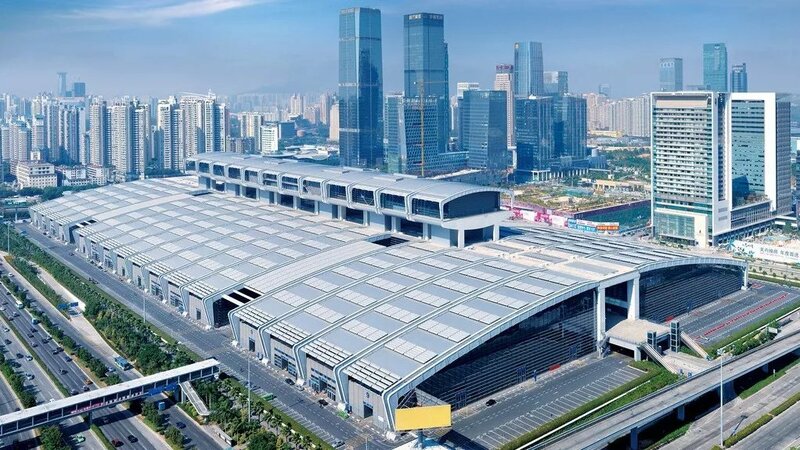 By introducing a novel column “Shenzhen Design Expo”, the event highlights the connection and influence between design and industry, design and the society. The ultimate purpose of cross-disciplinary and cross-border communication is to introduce top designers and design projects from around the world into Shenzhen while helping more people understand the concept of “Shenzhen Design”, enhancing people’s perception of design and thus enable design to engage and change people’s lives. 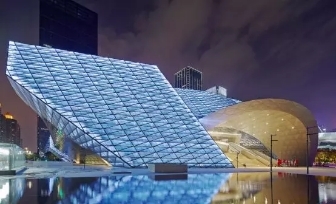 The organizing committee has also re-named the exterior projects as “satellite projects” and reinforce the important contributions these projects has to the SZDW. Moreover, the SZDW is planning to invite London to be the “Guest of Honour” and cooperate with relevant departments, design institutions and colleges in London and present the latest and best designs in the two cities. Save the date and join us at the Shenzhen Design Week in April!